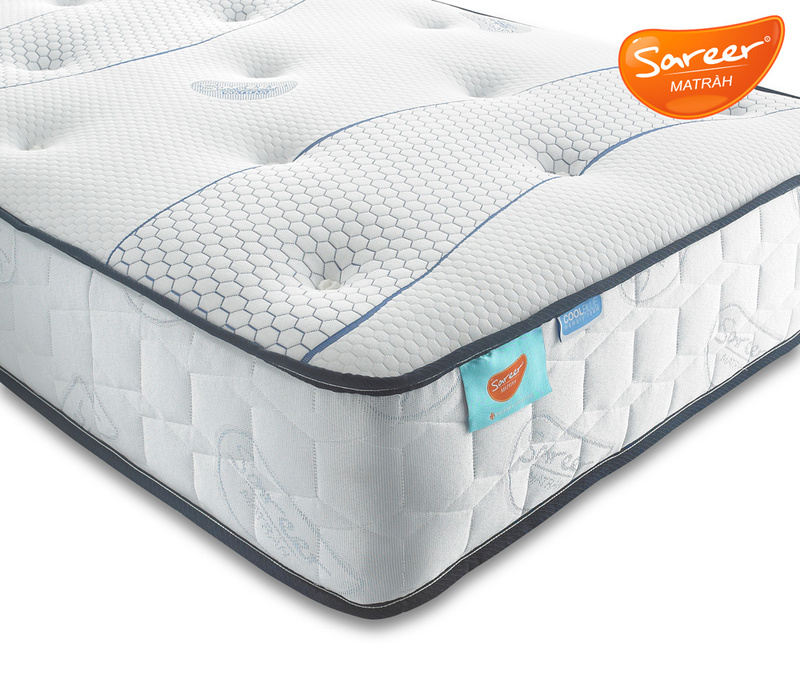 The cool blue memory foam mattress provides a top comfort layer made of a specifically developed extra soft material for a feeling of instant relaxation. Once you settle into your most comfortable position your body weight is redistributed reducing pressure whilst you sleep. 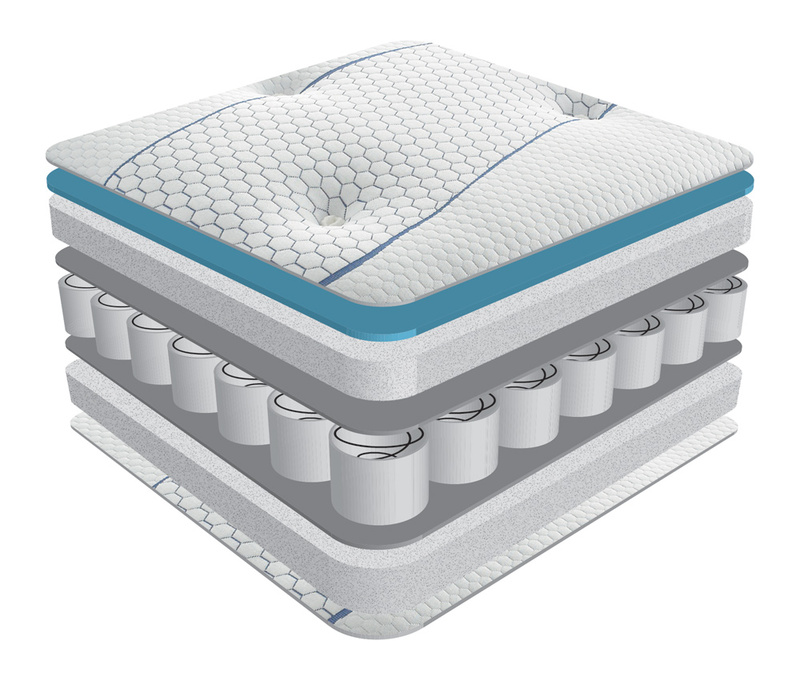 CoolBlue features Ultra fresh technology, an anti-bacterial protection for the ultimate mattress hygiene while also regulating your temperature to maintain a pleasant sleeping environment. 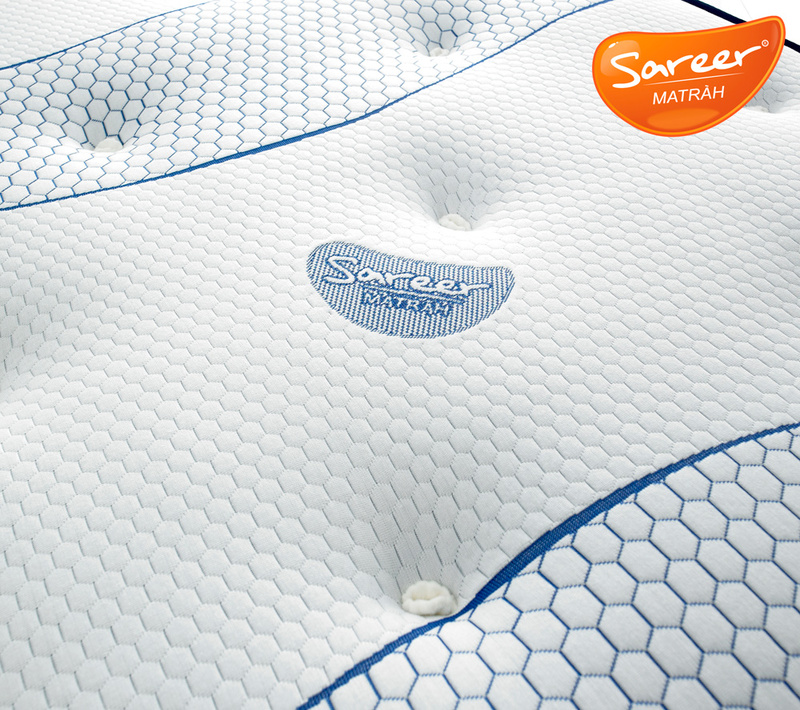 The top layer of memory foam moulds to the contours of your body, offering gentle support to alleviate pressure point discomfort adding to the luxurious feel with the soft stretch micro quilted cover on both sides.